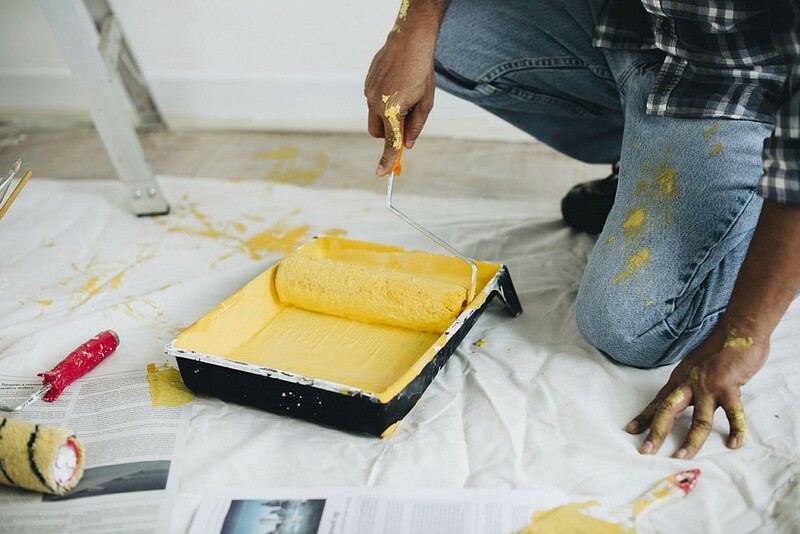 Nothing beats a fresh coat of paint if you’re looking to truly transform your home. 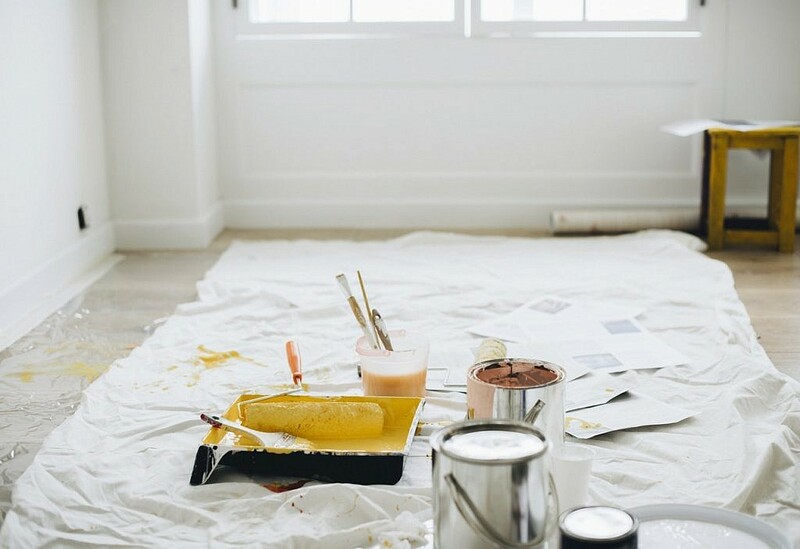 It can make a bland room beautiful and bring life to your living space, and all it takes to make it happen is a trip to your local hardware store and a commitment to a job well done. But how do you get the job done right? 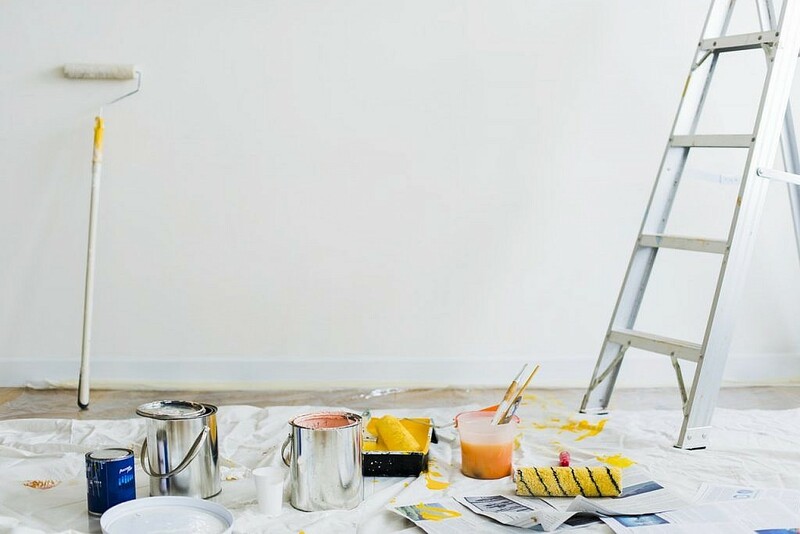 Painting the walls in your house seems like a simple project, and most homeowners can handle the work even if they don’t have DIY experience. But everyone makes mistakes, and it’s a pain to go back and fix them. 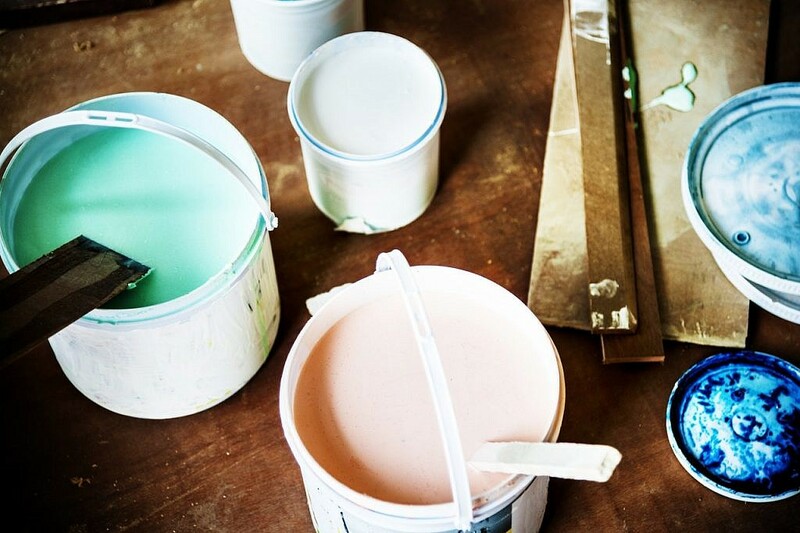 With that in mind, here’s what you should know about interior painting. From preparing your wall to picking the right tools, following a few basic guidelines can help you paint like a pro from the start. As you follow our advice, you’ll find painting is easy — and even fun! You might have readied your rollers and cracked the cans, but before you begin your project, you’ll have to do a little prep work on your walls. You should dust and clean your baseboards and trim before painting, scouring them for dirt or residue. Baby wipes are particularly useful for managing this task, as they’re gentle on existing paint. Another option is trisodium phosphate, an inexpensive powder you can mix with water to form an effective cleaning solution. It’s important to note you won’t always have to clean your walls, and it’s unnecessary for ceilings. In many situations, however, it’s a smart precaution to account for any buildup that could affect the paint’s texture and durability. The quality of paint always reflects in its price. You shouldn’t purchase an inferior product to save money, because in most cases, it’ll end up costing you more. You might find yourself applying coat after coat after coat and the last thing you want is the frustration of a daylong project that lasts all weekend. If you spend less on your supplies, you’ll likely have to do additional work either while you paint, or sooner down the road. Search for quality paint within your budget to ensure fewer coats, even coverage, durability and an attractive finish that’s well worth the higher price. Your local hardware store has paint swatches that cover a broad spectrum of colors, and they’re an excellent resource for hesitant homeowners. Even if you’re confident in your first choice, you’ll only benefit from browsing alternative options, finding shades you might not have considered. Always, always take these swatches when you’re out shopping for supplies. 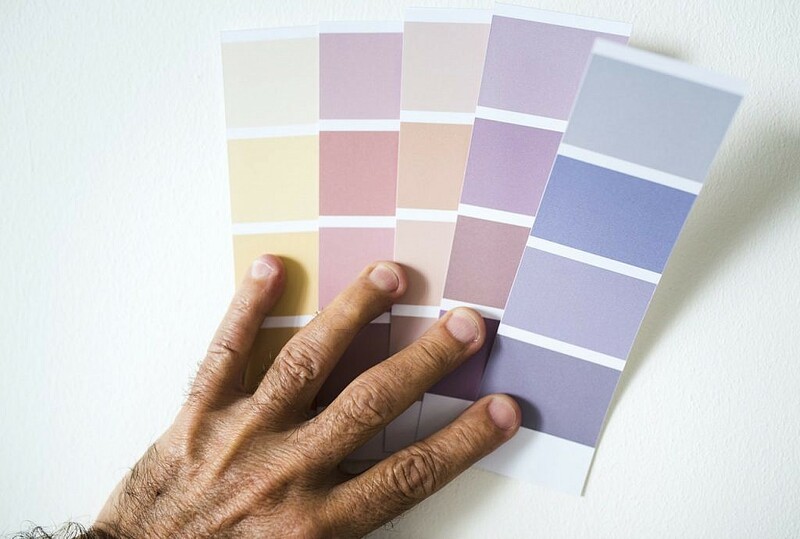 You might come across something you like, and once you’ve looked at it again at home, you can return to the store and purchase a sample to see how the color looks on your wall. You’ll view the way it shifts throughout the day as the light in the room changes. There are a bunch of tools to pick from when working with house paint, so take the time to make sure everything’s in order before you start. For instance, you’ll need painter’s tape to protect ceilings and trim, and smaller brushes for touch-ups when you finish the main coat. For the bulk of the painting, rollers are usually ideal. You’ll finish a project in a fraction of the time it would take you if you were using a smaller brush for the entire wall. This one seems obvious, but you’ll have to give your supplies due consideration when starting on a room. Many homeowners turn to plastic dropcloths to protect their floors during a project. While they’re less expensive than canvas, the plastic allows paint to puddle into a slipping hazard, and if the material bunches, it’s a tripping risk as well. Again, you can avoid these potential problems if you’re willing to invest a little bit more. A canvas dropcloth is far more durable than its plastic counterpart, and is resistant to rips and tears. You can trust it to soak up dripping paint and fold around corners, and when you’ve finished your work, you can store it for later use. It’s a smart investment that’ll simplify the painting process. If you’re tight on budget, consider searching on your local OfferUp or NextDoor community to see if any fellow home renovators have one they will sell you for cheap or loan you during your renovation. You want to make a difference in the look and feel of your house, and painting its walls is a great place to start. Even if you’re a DIY novice, a little research on house paint can help you learn how to paint a wall without any extra headaches. And if you’re still on a redesign kick when you’re done, get some extra help by booking a Dolly. We can help move your furniture into storage while you paint, or just move it to another floor so it’s out of the way. Our Helpers can assist with furniture moves and pickups so you can transform your home without breaking a sweat.